Sleepers are beoming increasingly popular as hard landscaping design features. 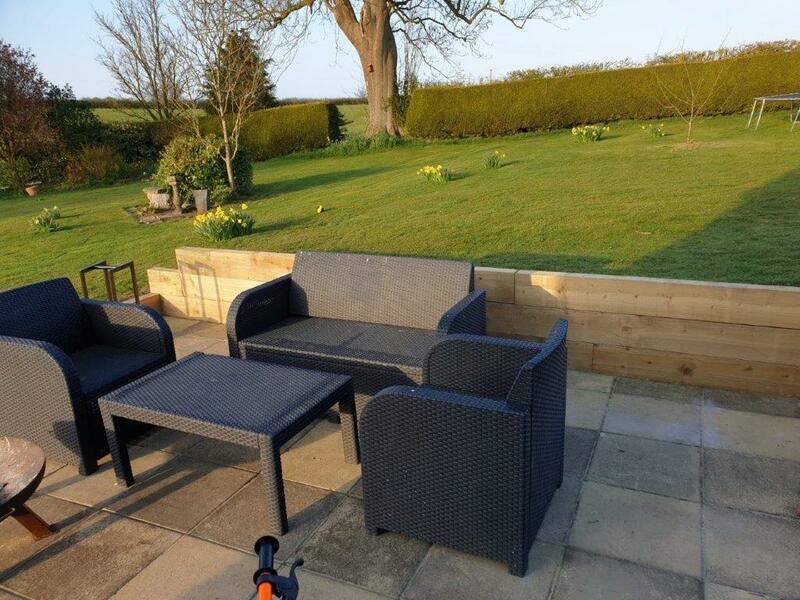 Our treated sleepers are brilliant for creating a fantastic landscape or project in your garden. Measuring a finished size 95mm x 195mm x 2.4 metres they are an ideal size. Ideal for plant beds, planters, raised beds, terracing and supporting structures. We are also able to cut your sleeper length to size - just ask for more details on Grimsby 01472 350151 or Brigg 01652 658082 .